2017-Present: Head Coach, Beach Elite Girls beach Teams. 2013-2017: Starter for UC-Irvine Womens Indoor Team. 2017: OH for #1 team in Peru. Won Bronze in the South America Championships. Just finished her 5th year indoor season at UC Irvine where she was second in conference in kills and first team all league. She played on the number 1 team in Peru where she won bronze in the South America Championships (3rd best team in South America). She is also on the U23 USA Beach Volleyball Team. 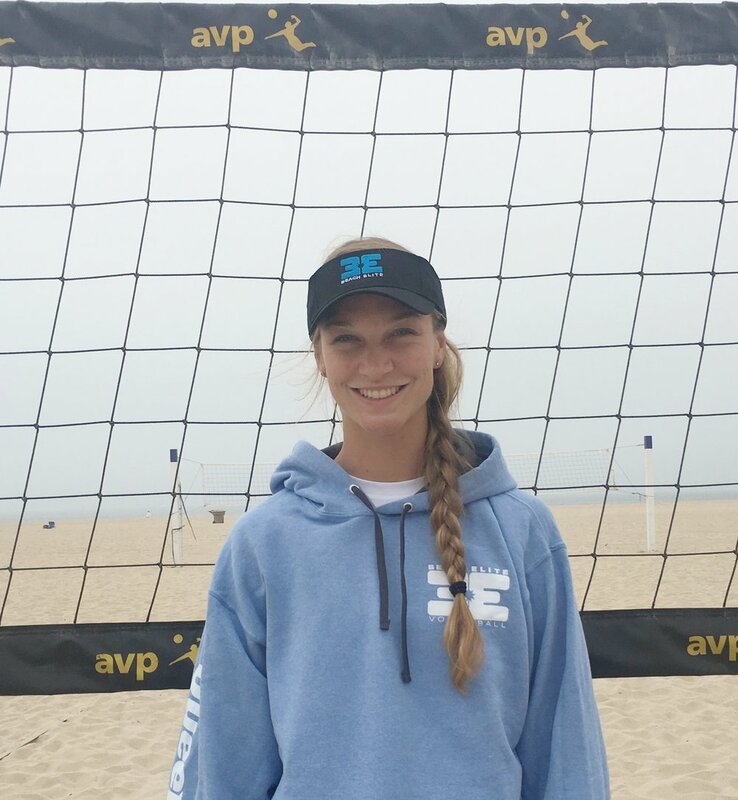 Victoria has assisted with many Beach Elite and other camps and has a natural ability to energize and inspire youth. Chalk up another win for Beach Elite as we have this amazing coach on our team!